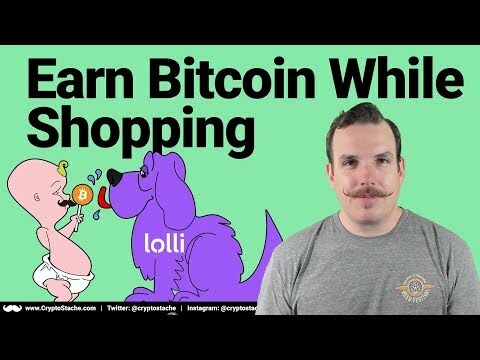 Lolli believes that bitcoin is the future, however, bitcoin in its current state is not easily accessible. Their mission is to change this with Lolli, making it easy for everyone to earn, save, and share bitcoin. All information for Lolli's wiki comes from the below links. Any source is valid, including Twitter, Facebook, Instagram, and LinkedIn. Pictures, videos, biodata, and files relating to Lolli are also acceptable encyclopedic sources. Other wiki pages related to Lolli.